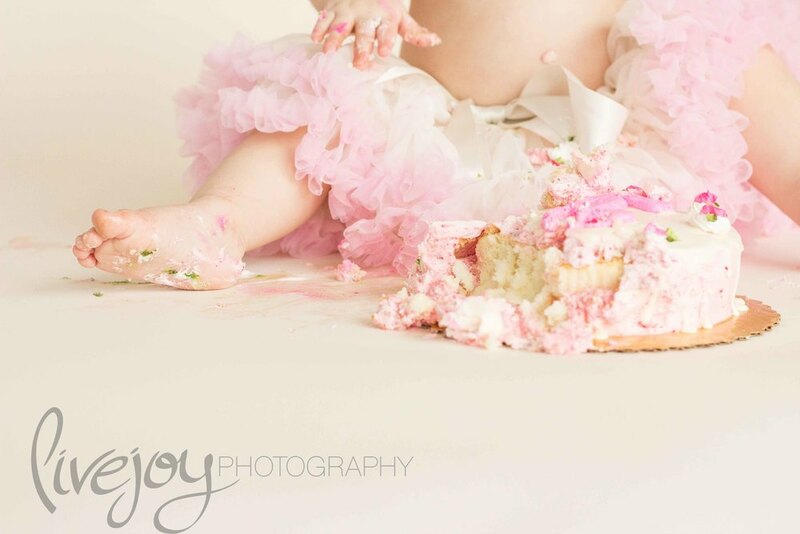 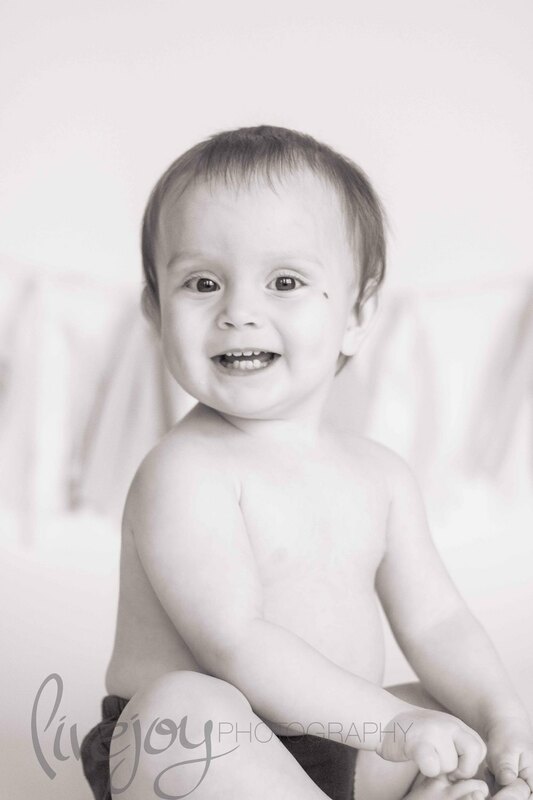 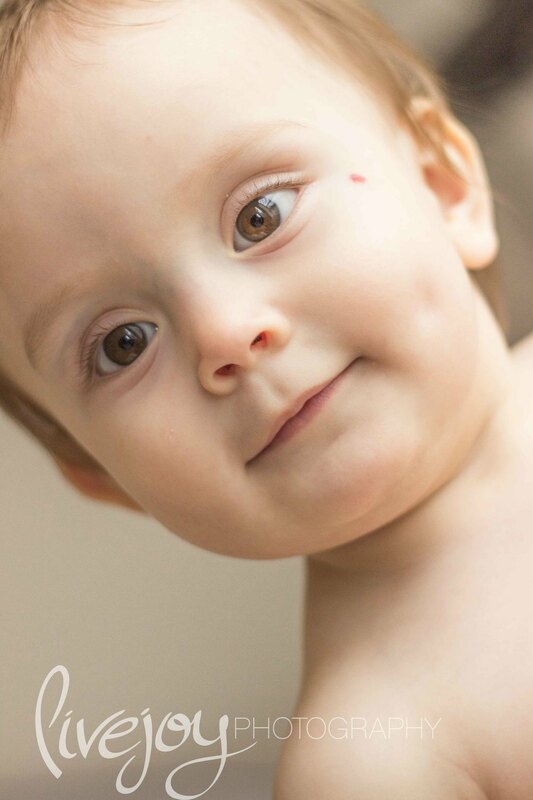 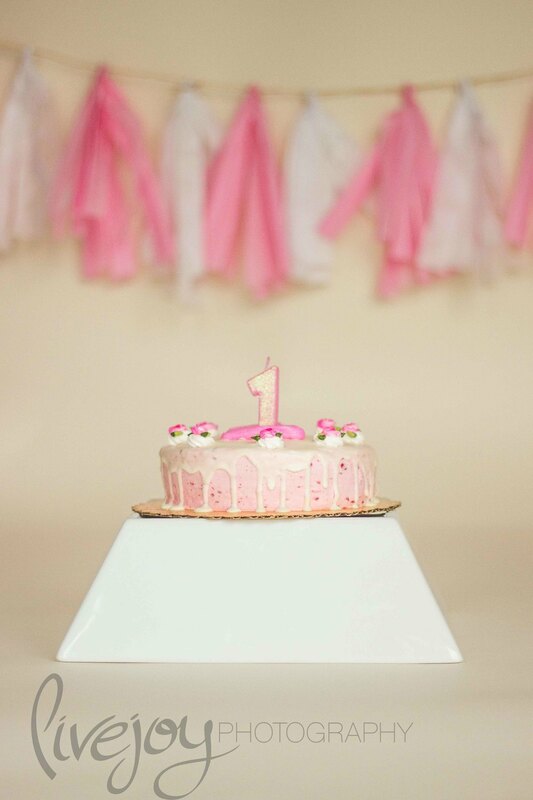 This precious 1 year old is the REASON I started LiveJoy Photography! 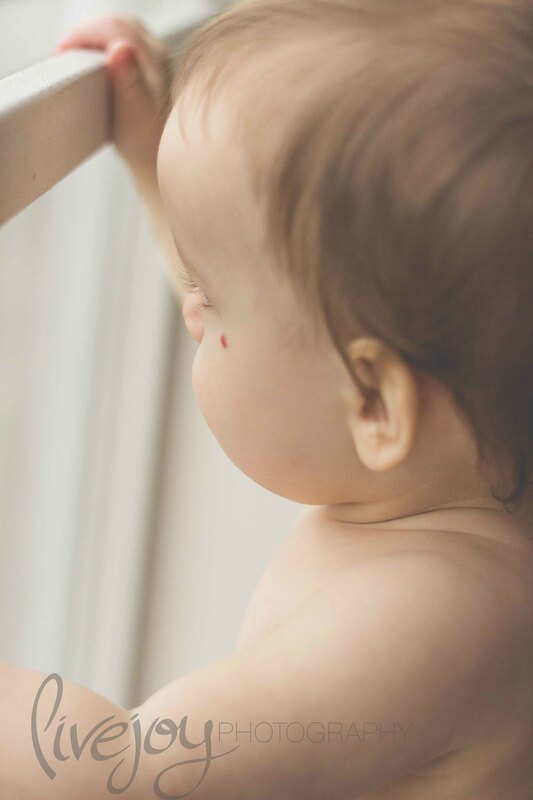 I did her newborn session as a gift to her parents, and with their encouragement, the seed was planted in my heart to start my own business! 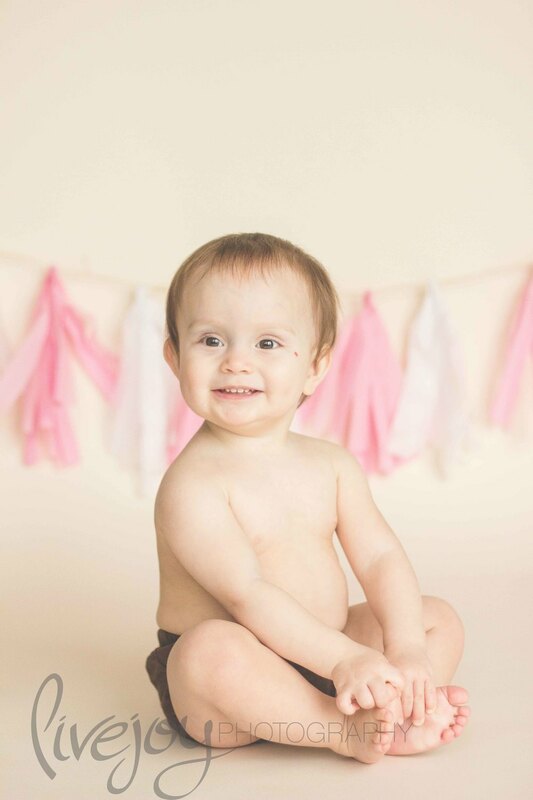 I am forever grateful to this beautiful, hilarious little muchkin and to her parents!